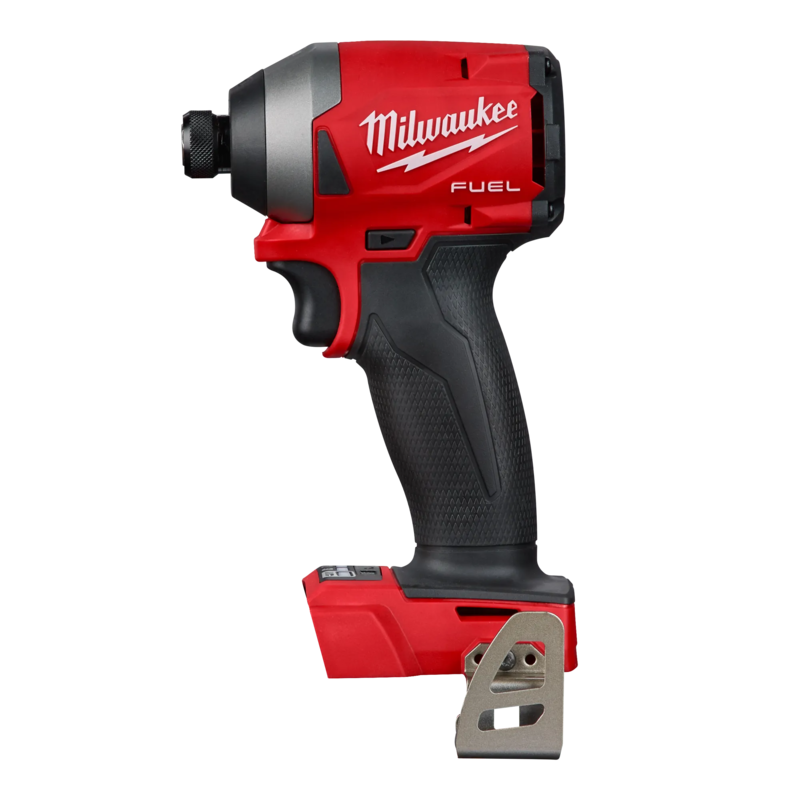 Our M18 FUEL™ five-tool combo kit delivers the most advanced 18-Volt cordless cutting, drilling and fastening power tool technology in the industry. 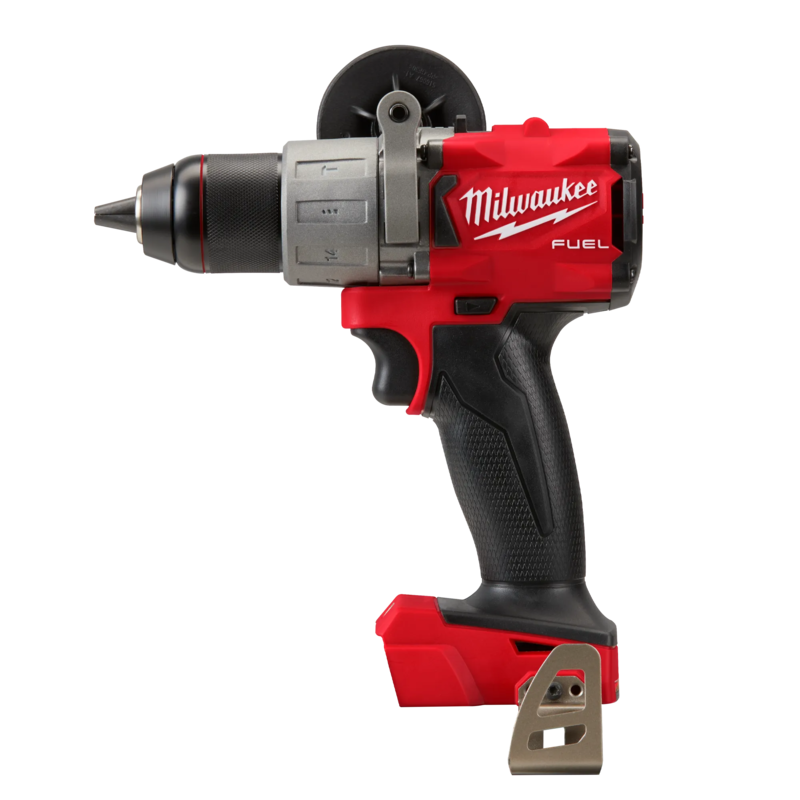 This kit features five M18 FUEL™ 18-Volt lithium-ion brushless cordless tools including our ½ in. hammer drill/driver (2804-20), ¼ in. hex impact driver (2853-20), SAWZALL® reciprocating saw (2720-20), 6-1/2" circular saw (2730-20), and our LED work light (2735-20). 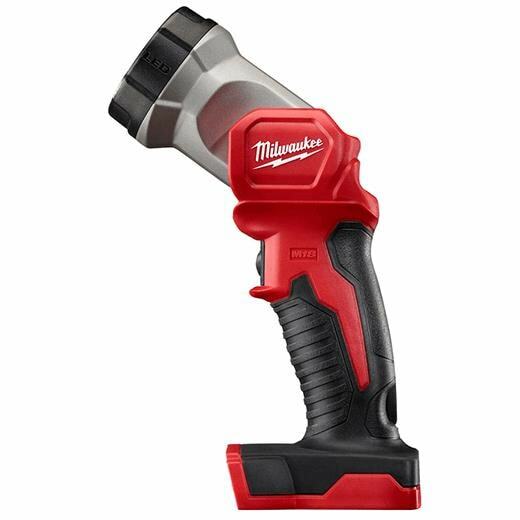 Our M18 FUEL™ tool system is fully compatible with the MILWAUKEE® M18™ 18-volt cordless system. 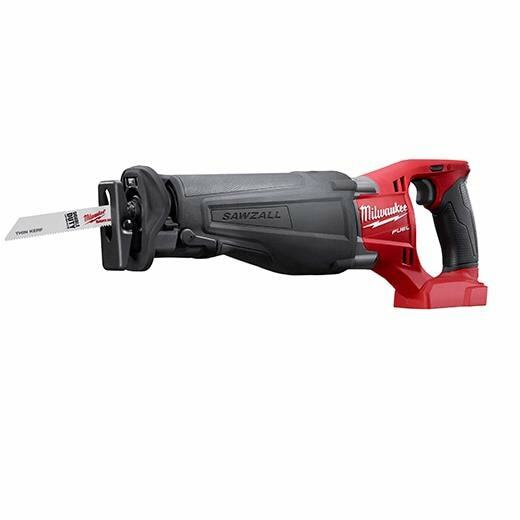 These power tools feature the most advanced cordless technology in the industry; a POWERSTATE™ Brushless Motor, REDLINK PLUS™ Intelligence tool technology, and REDLITHIUM™ Battery Technology, resulting in longer motor life, longer run time and more power. 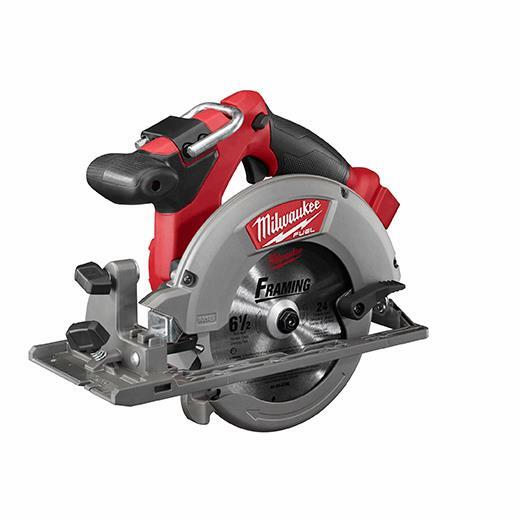 Our five-tool kit also includes two M18™ REDLITHIUM™ XC5.0 batteries, one M18™ and M12™ multi-voltage charger, a side handle, two belt clips, two bit holders, one 6" 18 TPI Thin-Kerf blade, one circular saw blade, a SAWZALL® blade, and a heavy-duty contractor bag.